University with a degree in Applied Indigenous Studies. speak at schools and to the youth about drug/alcohol and gang prevention. 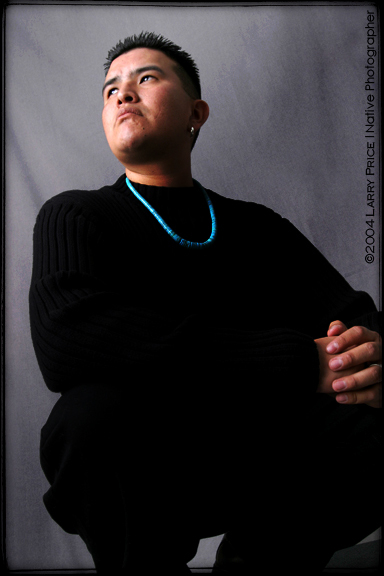 is of the Bear clan, this is how he identifies himself as a Native male. graduated high school from Shiprock New Mexico. However he grew up and graduated high school from Shiprock, New Mexico. is what he is now called on and off stage. nearly taken another mans life. positivity in his music and in his relations with family, friends and the world. many reservation Jr and high schools. Another project is the Educating and Healing Through Hip-Hop. through music we hope eventually heal", Yaiva. disrespect of our sister, mothers and grandmothers. Yaiva, a business man, is the founder and owner of 4th World Entertainment. Co-executive produced the Winter Solstice - Save The Peaks Compilation. Yaiva's newest solo album titled "LIFE". success and raised funds for many great causes. 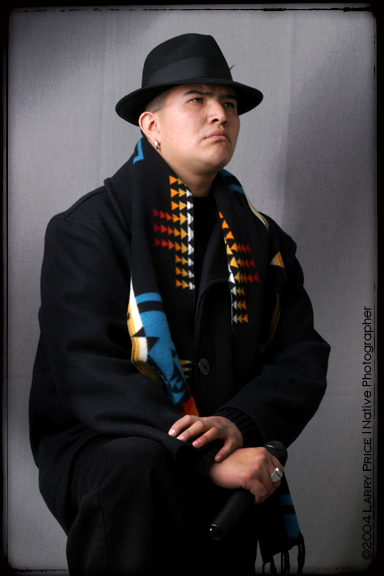 Grammy nominee - Kelvin Mockingbird, Hopi dancers and much more. The event was a fund raiser for the Peace and Balance Project. Debut Artist of the Year, JayNez, New Mexico's #1 rated DJ, DJ Kiss. releases is one to keep and eye on. As his last name suggest, Yaiva is doing just that.